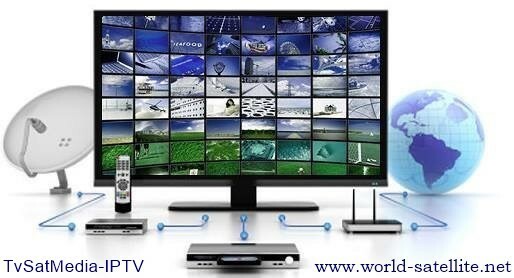 Re: IPTV World International over 1500 channels !!! And how i can try it? Why do you seek the test if you can not pay? 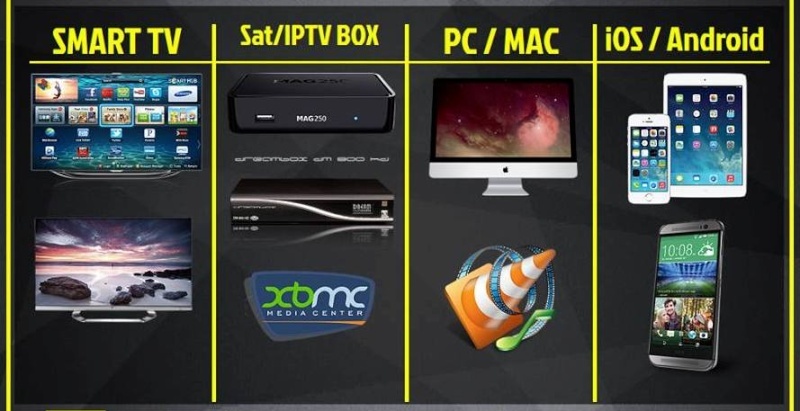 over 1500 channels + VOD !! !